Déjà vu? “Red Dead Redemption 2” is delayed. Again. Déjà vu? "Red Dead Redemption 2" is delayed. Again. 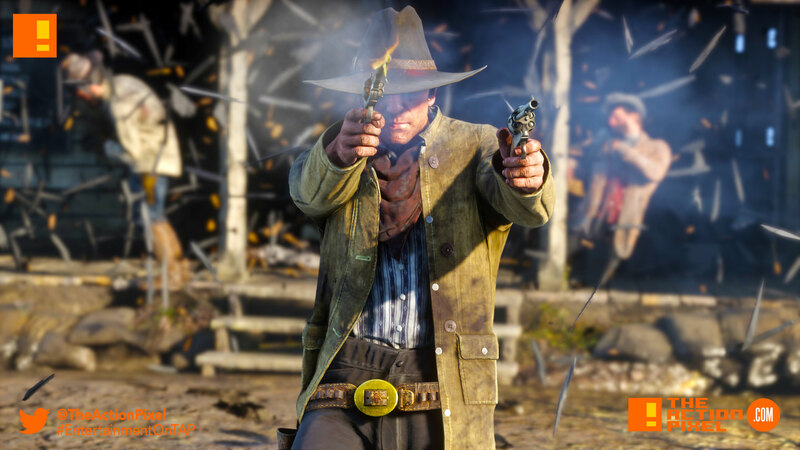 But the wait shouldn’t hit too hard, as Rockstar has a knack of building milieu and actually caring about gaming experience, especially with open world games. And you know how complex those can get. So a few months polishing AI and graphics won’t be met with any hostility from us. 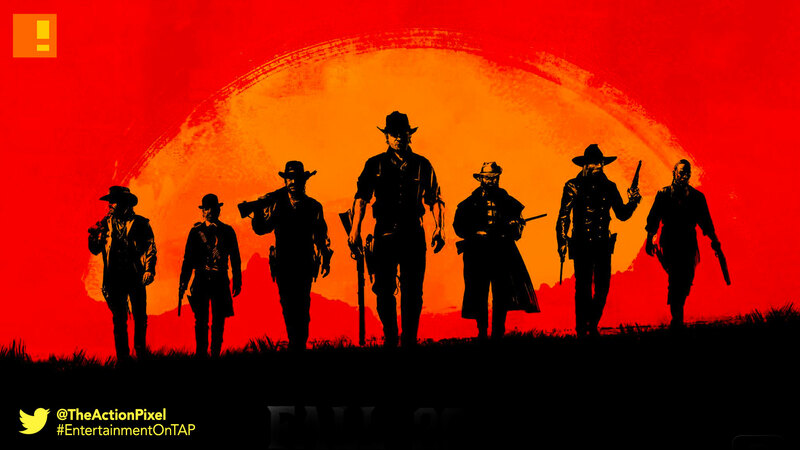 Red Dead Redemption 2 followsthe story of outlaw Arthur Morgan and the Van der Linde gang as they rob, fight and steal their way across the vast and rugged heart of America in order to survive.